Betsey Stevenson’s commentary on Marketplace rehashed the now familiar research that people with children are notably less happy than the childless. It may come as a surprise to some of you parents, deprived of sleep and time and privacy, that you are less happy than the childless who can meander through life at whim. Worse still, she’s a behaviorial economist, an attempt to marry psychology with The Dismal Science. It is an excellent idea. The study of the soul (i.e. psychology) should naturally lead to a deeper understanding of how people expend money and effort. But I am finding behaviorial economists to be even more simple-minded and more confused than the other flavors of economists. The paradox of human behavior and data simply do not show well on a graph. Take for example Dan Ariely, another frequent contributor to Marketplace and an often interviewed behavioral economist. In a 19 January 2009 interview, Ariely explains that the more we know of people, the less we like them. He and two other authors published a nine page paper on this conclusion. They even quoted Benjamin Franklin and cite 67 – yes, 67! – references in the paper. Some poetic truths about people are simply better left to art. But I do find the collision between happiness and economics a key indicator. Hopefully it indicates the curbing of The Cult of Happiness, that strange idea that life’s goal is to be as happy as one can be. Just the idea of a world of stupidly smiling people should be enough to disillusion most of such a notion. Here is the naivete of our time, the idea that one thing can be summoned while ignoring its opposite, that happiness can be enjoyed without at least the occasional visit from The Black Dog. It is a principal that has been collectively encoded in every great civilisation. 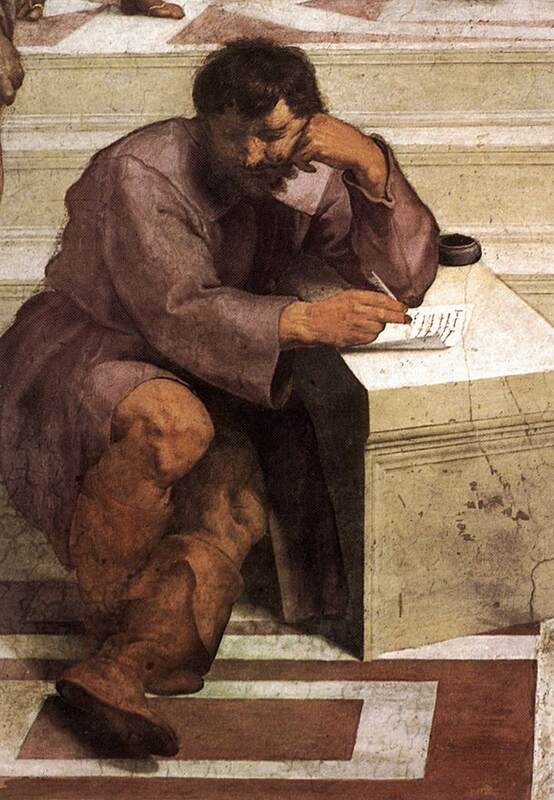 The Greeks believed that knowledge was equated to suffering and therefore a suffering man was on the road to wisdom. Jung himself wrote about wanting to be in the messy stream of life, not isolated in the void-like serenity of a temple. It was one of his colleagues, Marie Louise von Franz, who wrote about the cooking of the soul, how a person needs to be heated and boiled and seared to a point. A well done person is too tough, a rare person is too mushy and raw. It is the kind of metaphor that a humanistic scientist can wield and make the Numbers Tribe look clumsy. Look to Robertson Davies for a master’s view of happiness, which is like a cat. You chase it, it runs. You ignore it, it jumps into your lap.